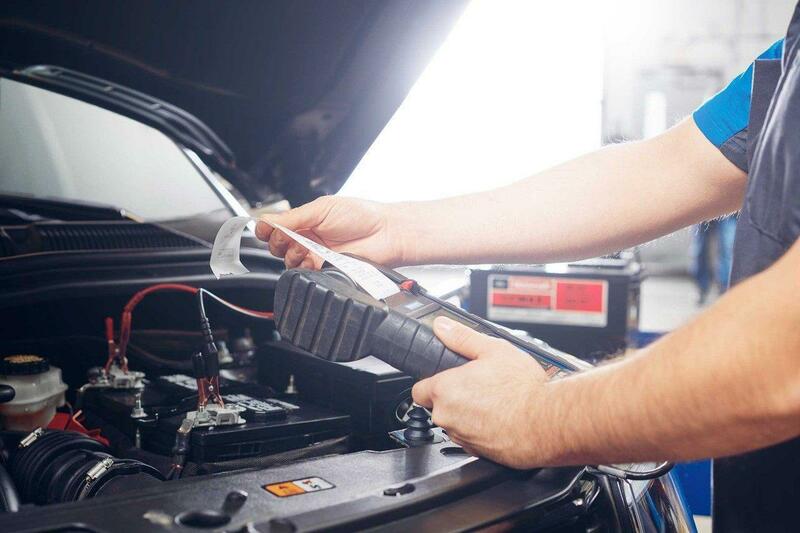 Service Offers | Kirkland Lake Ford Dealer | Pinewood Park Motors Inc.
Our expert thoroughly inspect your vehicle to ensure they catch everything. When you get The Works, in addition to an oil and filter change, you’ll get an inspection of up to 83 points performed by a Ford-trained Technician. Our Technicians have a combined million hours in training nationwide, so they have the expertise to see things other garages might not. You’ll also get a comprehensive Vehicle Report Card that’s explained to you by a Ford-trained Service Advisor in a one-on-one consultation. A team of experts working together for you – that’s something you’ll value.